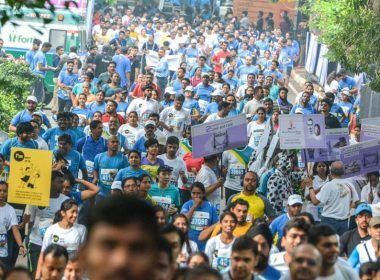 Fundraisers Ask, thus provide the opportunity for others to Give. 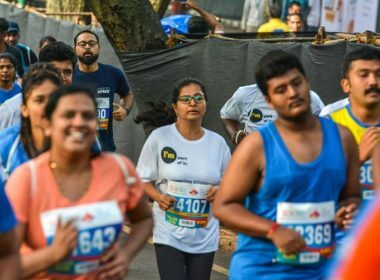 The Tata Steel Kolkata 25K 2018 lends an opportunity for all CSOs to ‘raise friends and funds’. 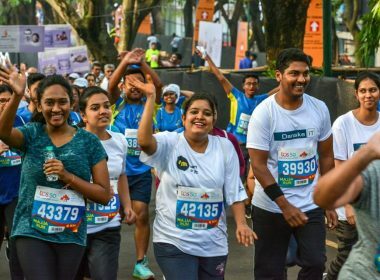 A Youth Care Team is an exciting way to come together with your friends, to run for Bal Utsav at the Tata Steel Kolkata 25K 2018 .